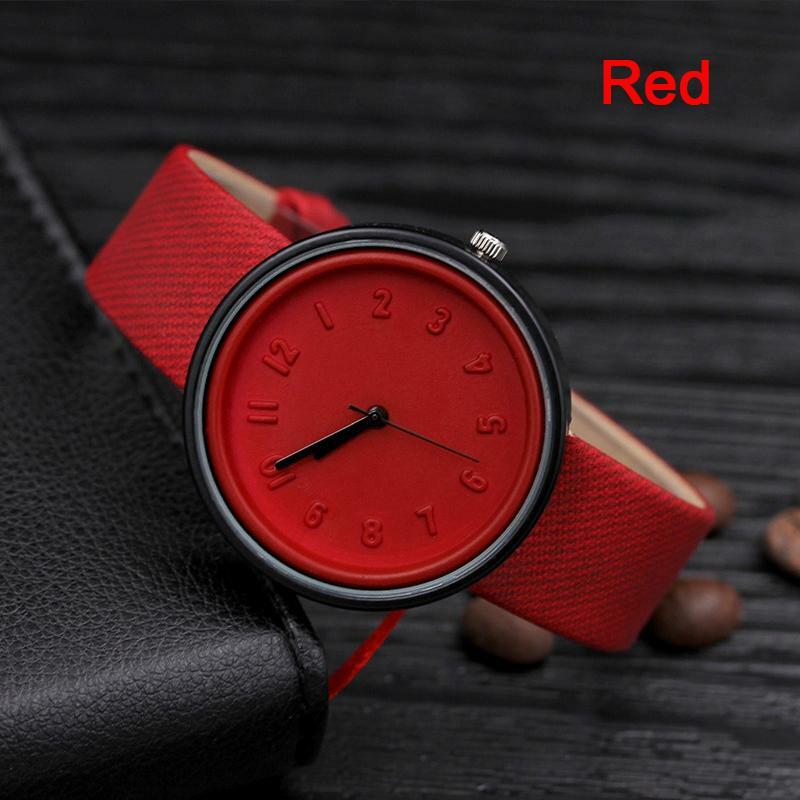 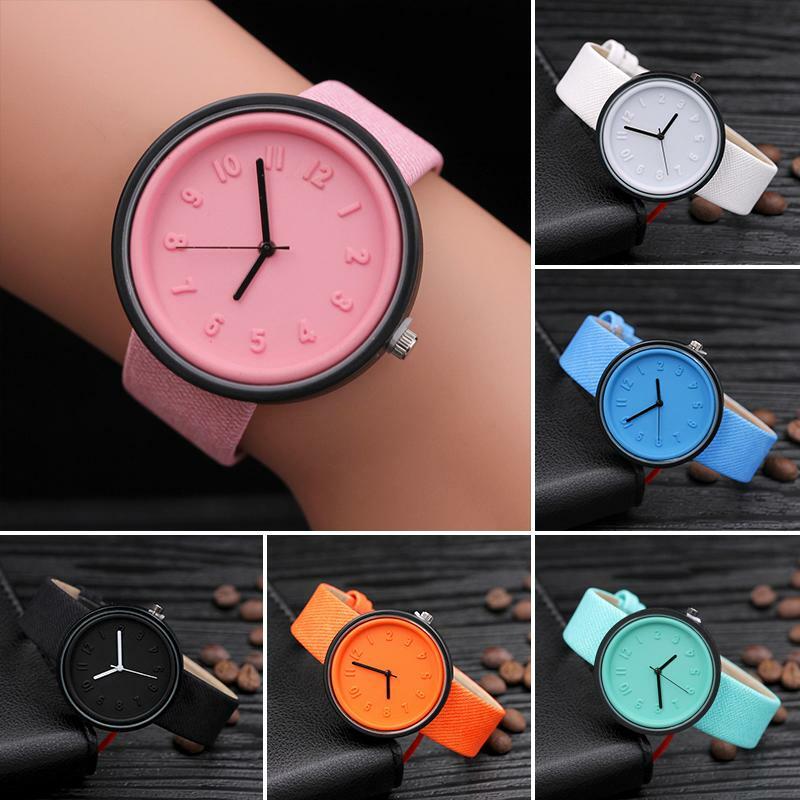 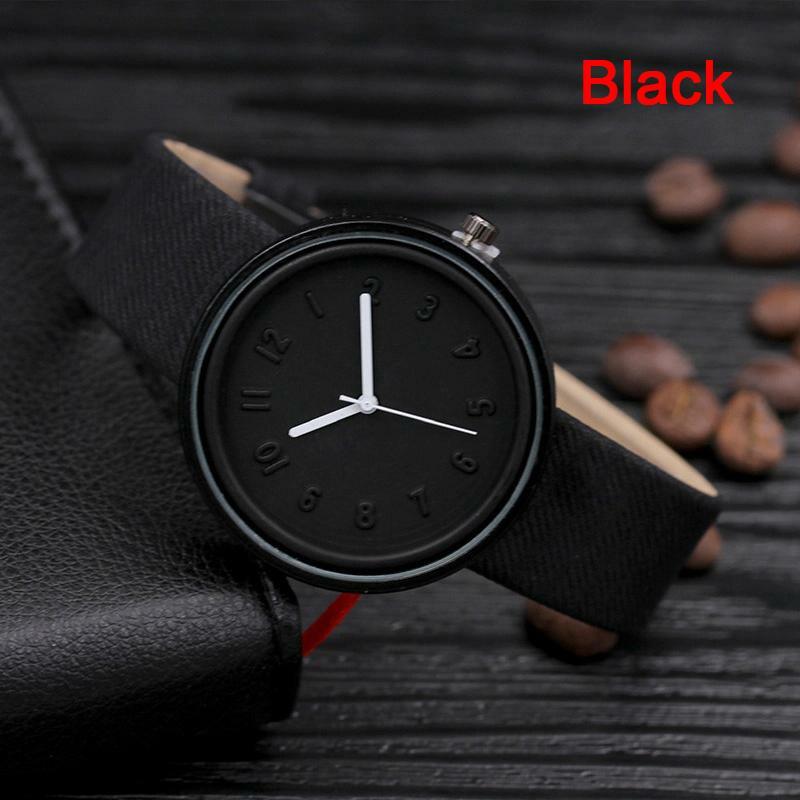 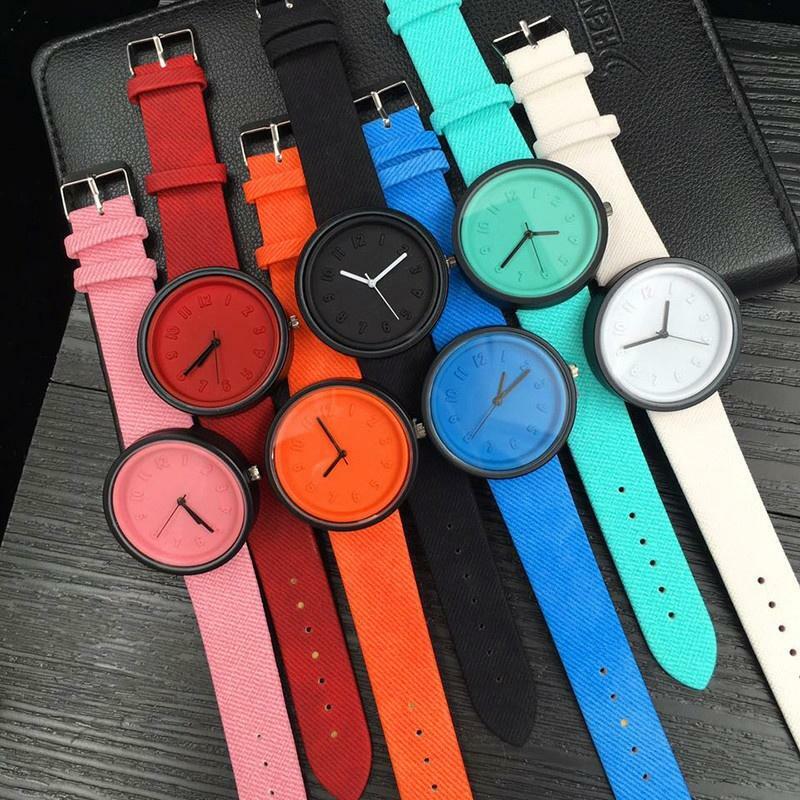 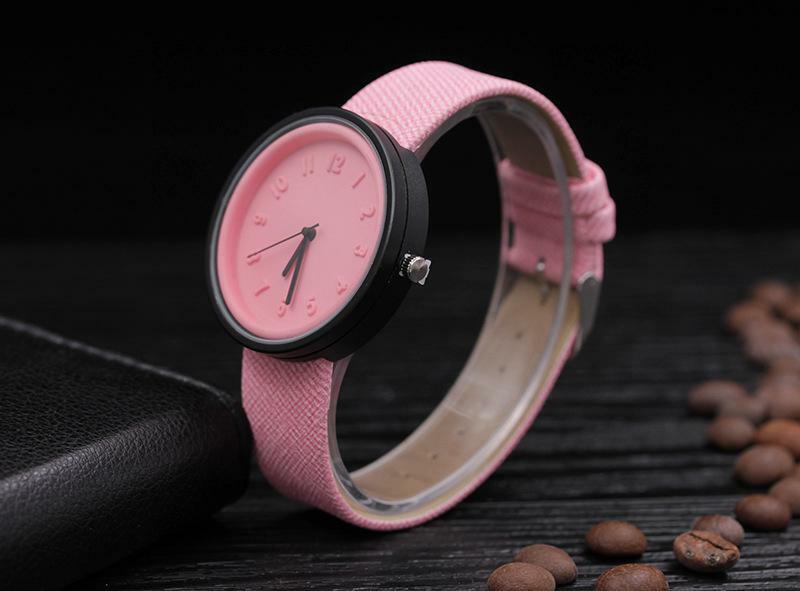 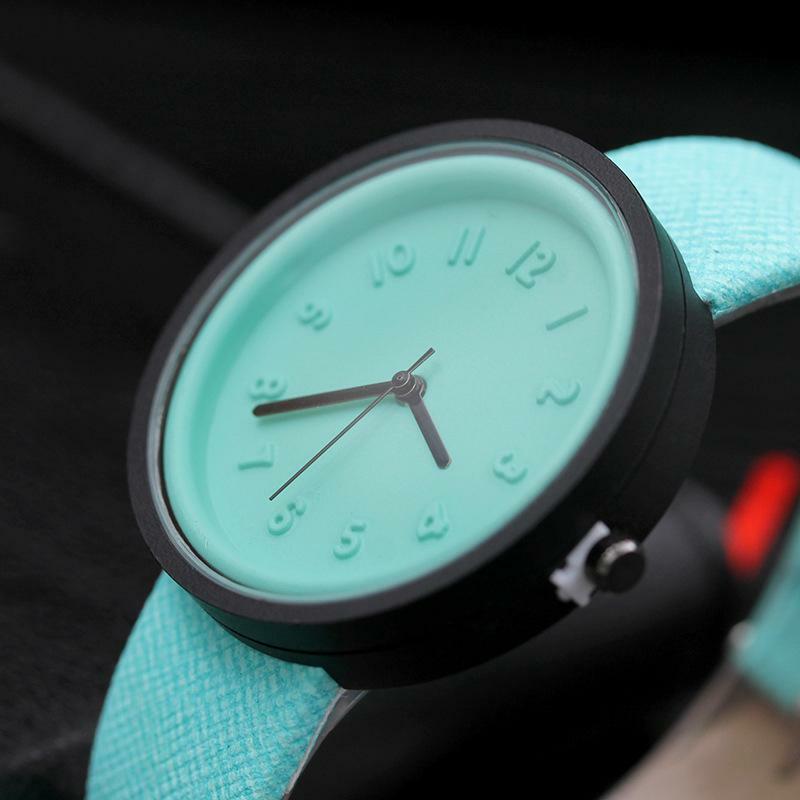 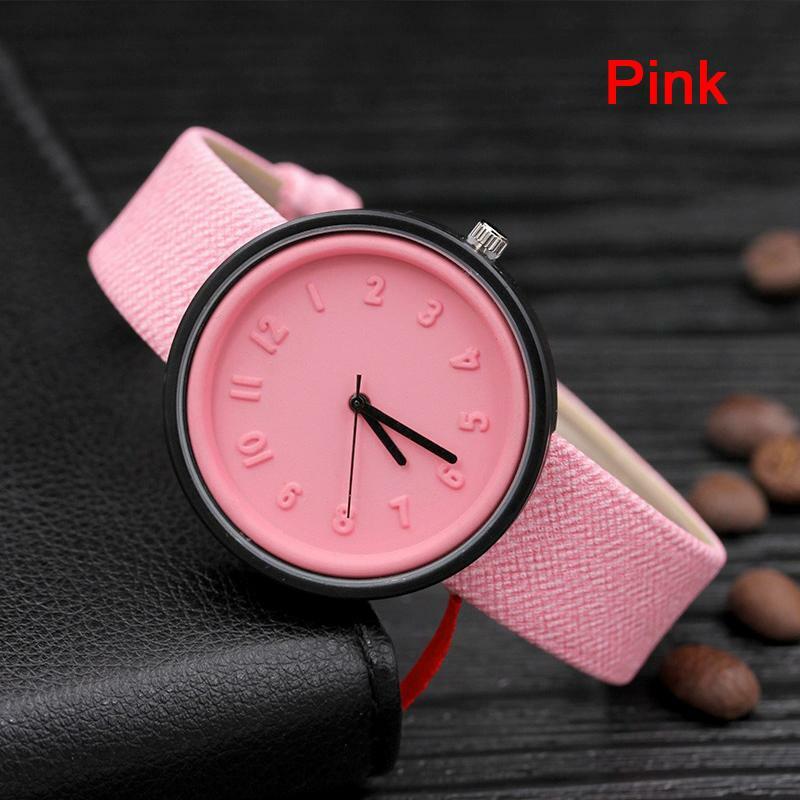 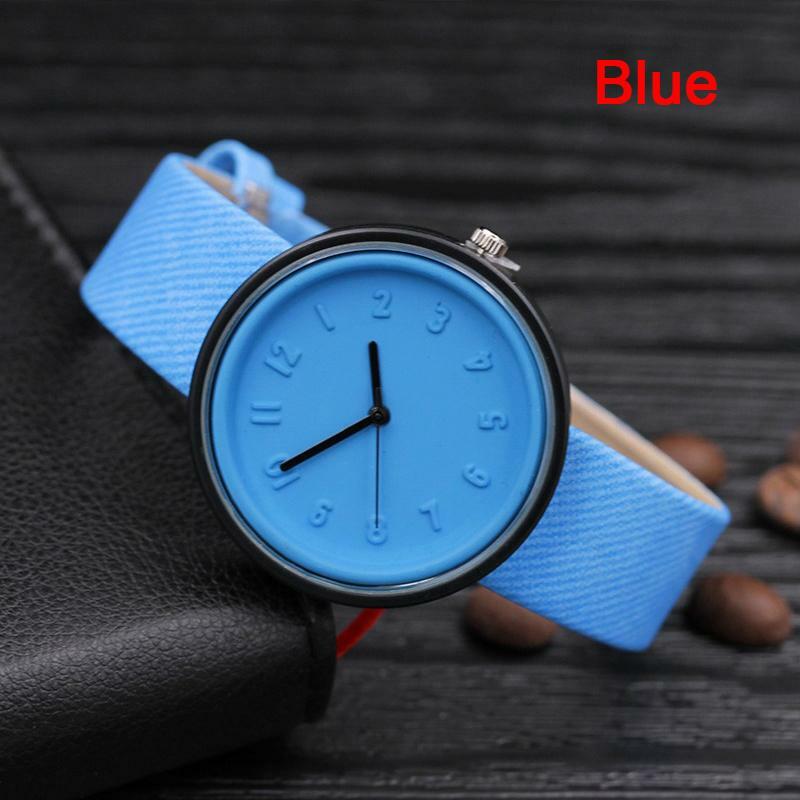 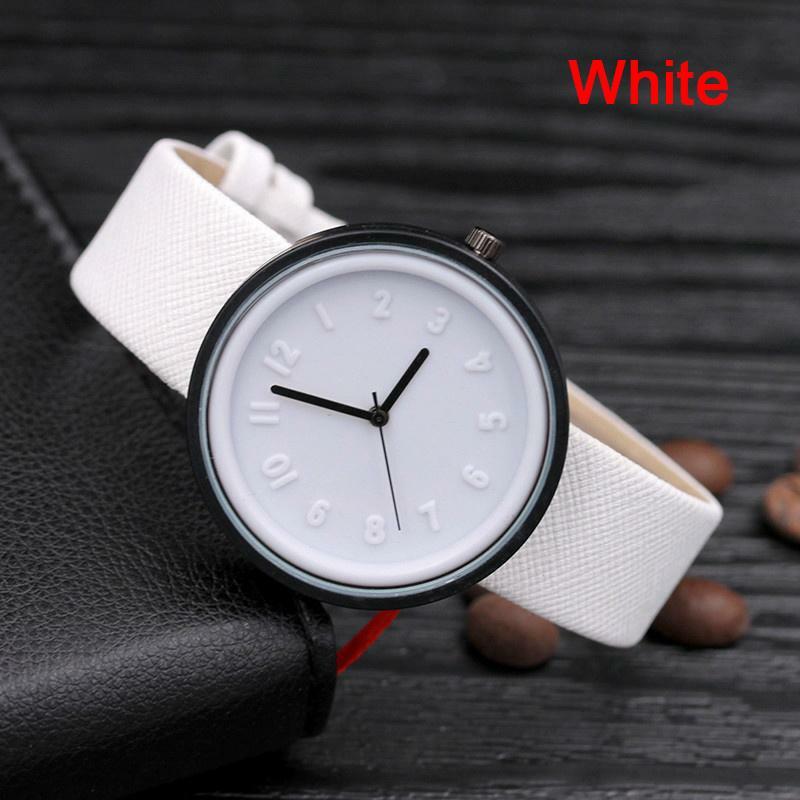 Fashion design,this beautiful style wrist watch is shiny and sure to bring lots of attention for you. 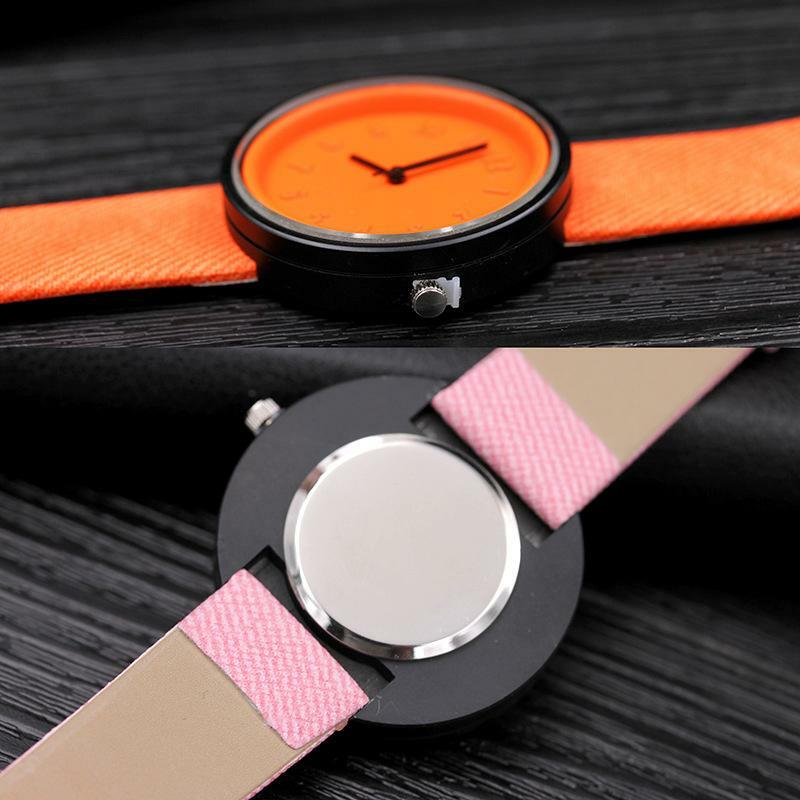 Dial Diameter: 2cm/ 0.79 inch. 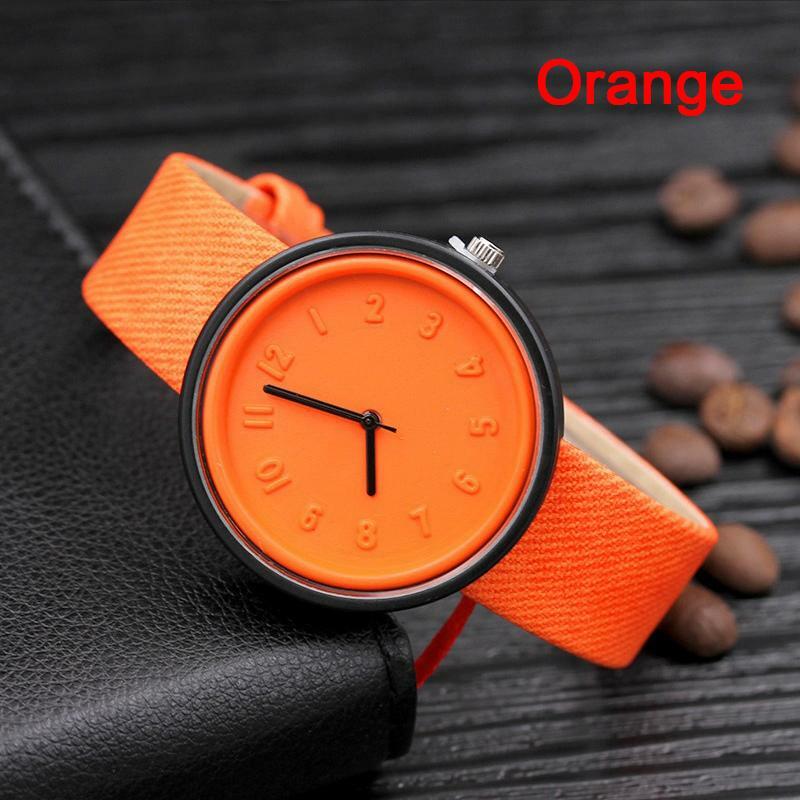 Case Thickness: 0.8cm/ 0.32 inch. 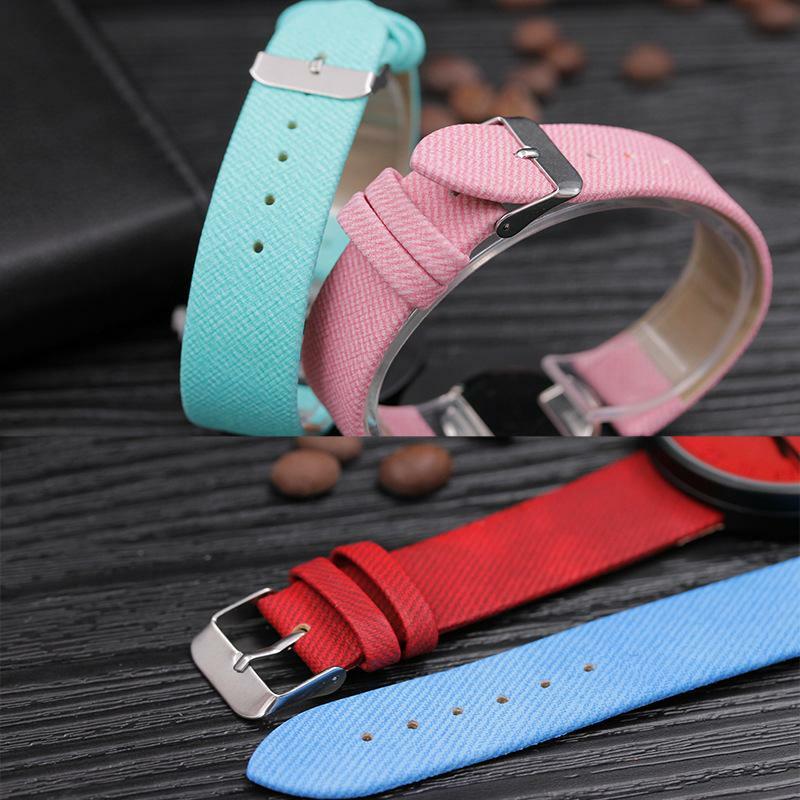 Band Width: 2cm/ 0.79 inch. 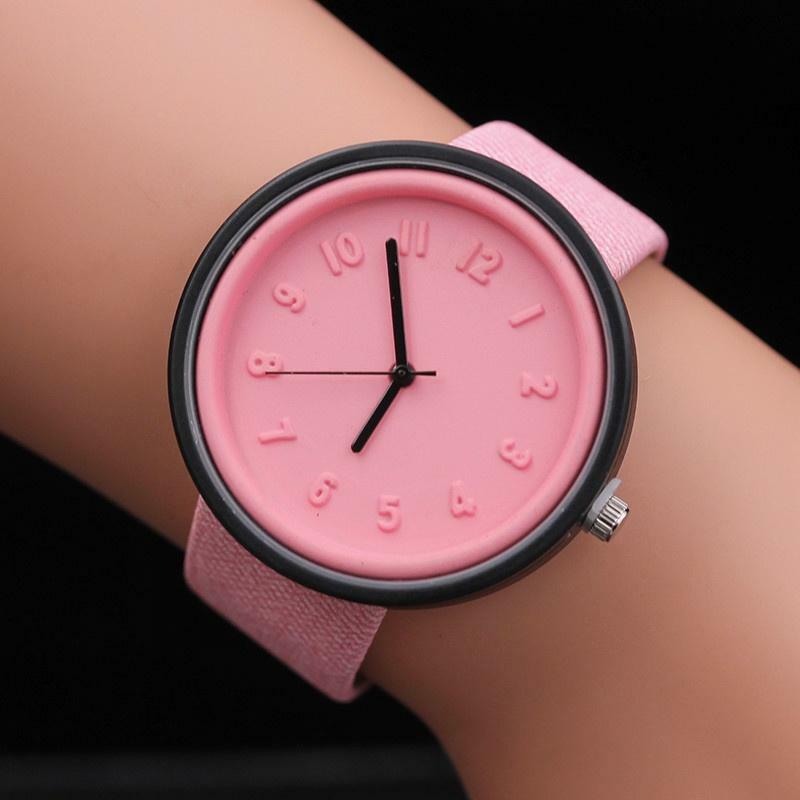 Band Length: 23cm/ 9.06 inch. 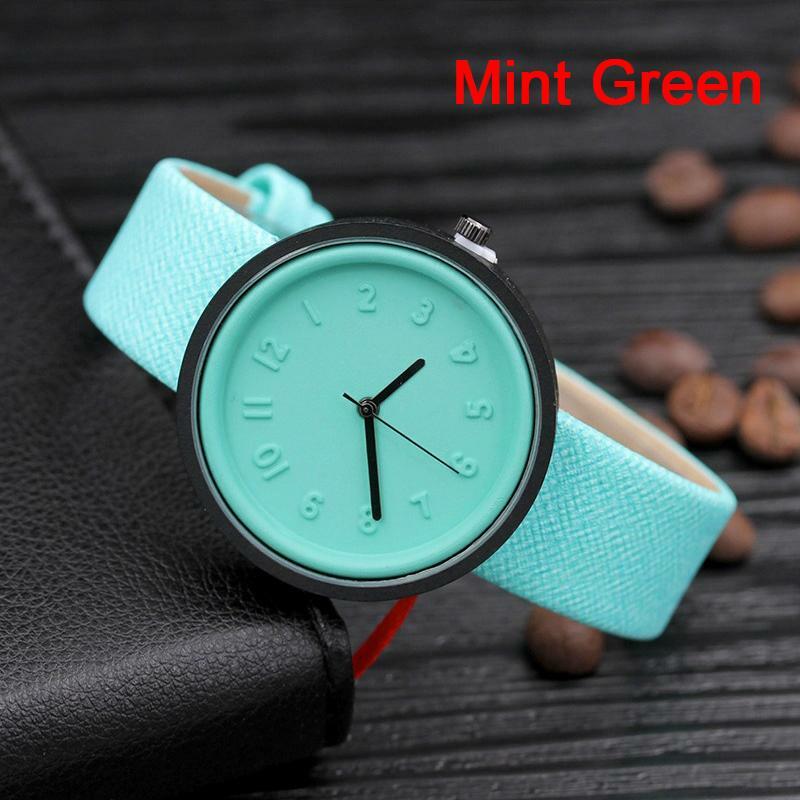 Color: White, Red, Blue, Black, Orange, Pink, Mint Green.